July 2018 – Employment Status – Employee, worker or self-employed contractor? June 2018 – What is Constructive Dismissal? UK Employment Law changes on an ongoing basis.If you’d like us to keep you up to date on changes as they happen, with our analysis and the implications for you as an employer, please sign up to our regular newsletter. 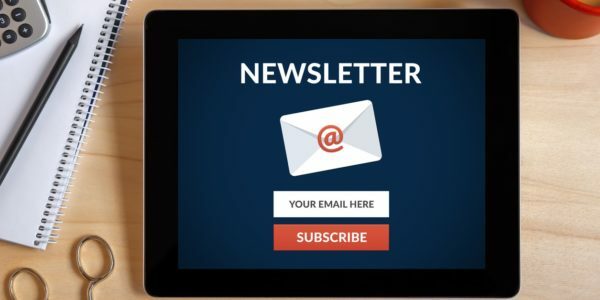 Please enter your name and email address below to receive our free monthly updates.